How to Create a Successful MVP for a Platform Economy Product? One of the most pressing questions when developing an application is “How can I make sure my idea is viable and reduce the risk of failure?” And the most frequent answer to this question is “Build an MVP first.” MVP stands for Minimum Viable Product. The common understanding is that developing an MVP means creating an app with a minimum set of features and waiting for users to get back to you with their feedback. If this feedback doesn’t discourage you, then you start working on the actual product. One of the main reasons to build an MVP lies in the fact that MVP doesn't cost much, and thus the stakes are lowered. But the problem is most products fail. But why? Because their MVPs don’t work out? Perhaps. But it’s also possible that there’s something wrong with the whole idea of an MVP. Here’re some MVP mistakes to avoid. For companies trying to build a successful business, it’s important to make sure that all of the following issues are considered. One of the most common MVP mistakes startups make is having an unclear business model. A lot of entrepreneurs prefer to focus on implementing the latest technologies before worrying about basic business considerations. They think they can decide how to make money later, once there are enough users to ‘monetize.’ But this strategy is likely to fail. This mistake stems from the previous. Often, while developing an MVP, startups count the number of features, prioritize them, define a ‘killer’ feature (whatever this may mean), and end up creating a cool app that nobody uses. Instead of pumping your app with great features, you need to focus instead on enabling interactions among users. While building a product, entrepreneurs don't always think much about how their product will attract users at launch. But how can we evaluate the viability of the app idea if there is no one to use it? You can avoid all of these mistakes if you take a thoughtful approach to MVP design. Today, a lot of startup MVPs are designed using Uber, Airbnb, Facebook and other successful apps as role models. Uber, Airbnb, and Facebook are all platforms. We wrote about this business model previously. The goal of a platform is to enable repeated interactions among users. And to enable interactions, a platform needs to make it possible for users to exchange value with each other. The way value is created on a platform differs from the way value is created by other types of businesses. On a platform, users – not businesses – are the main creators of value. This is the fundamental principle of platforms. If you want to develop a product that uses a platform business model like Uber or Airbnb, here is what you need to do to create a successful MVP. First, you need to define a core value unit for your platform. Every product should provide value for its users. Airbnb’s core value, for example, is providing listings of available accommodations; Facebook offers a news feed. 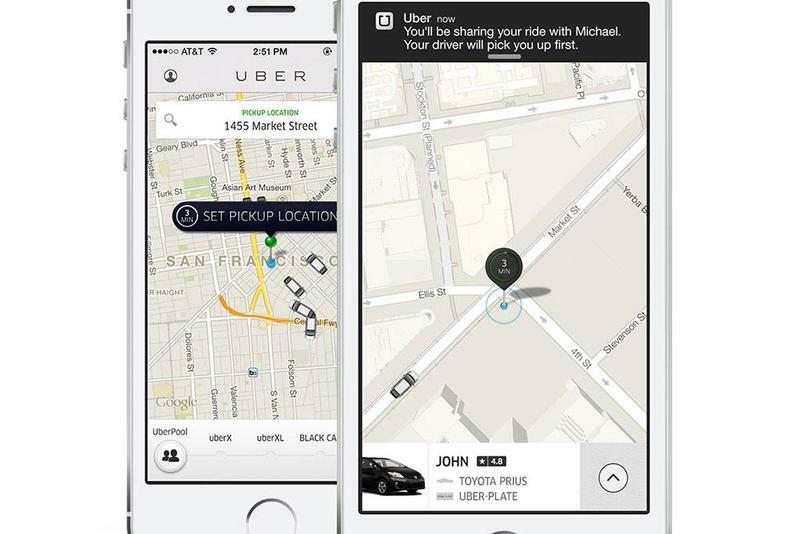 Uber provides a map showing available taxis in your area. This core value is created on the platform. The platform can’t function without it. Core value creates the demand that makes a platform viable. Understanding your product’s core value will help you build its architecture. Once you figure out the core value, you can start thinking about interactions built around it. The second task in the process of MVP creation is to determine how to enable interactions among users so they can exchange value. If you were building Facebook, for example, you would be concerned with how to create a constant flow of content among your feed and your friends’ feeds. If you were developing Etsy, you would be thinking about how to get creative people to sell their handmade products. Each successful platform enables repeated interactions among users. Therefore, you need to pay special attention to how you design these interactions. A core interaction consists of four processes: value creation, curation (maintaining the high quality of the service offered on the platform), customization (making the value easy to access), and value consumption. For Instagram value creation looks like this: users register, enter personal information, take (or upload) photos, edit them, and post them. User likes and comments signal the quality of photos. 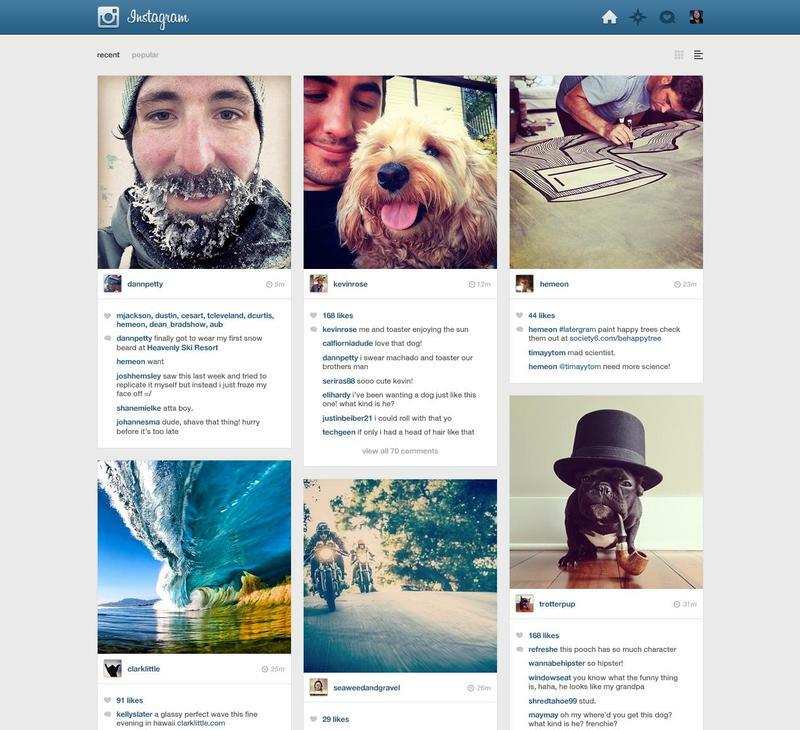 To customize the user experience, Instagram sorts posts on the basis of your previous actions (likes and comments). Value consumption happens when you look through your Instagram feed. We discussed this process in detail in one of our previous articles using TaskRabbit as an example. To assess the viability of your MVP, you need users. So how can you attract them? There are many known ways to attract users to an application: advertising, ASO (App Store Optimization), and many more. But who will come to the platform first – the producers or the consumers? Here we have a dilemma. On the one hand, producers don’t have a reason to create value unless there are consumers. Conversely, if consumers come first they will have nothing to consume. Therefore, you need to think over your solution to the chicken and the egg problem before you start developing your MVP. Sangeet Paul Choudary, in his book Platform Scale, advises us to begin by attracting users who are more difficult to attract. For example, for content platforms such as Vimeo, it’s more difficult to attract video creators than video watchers. 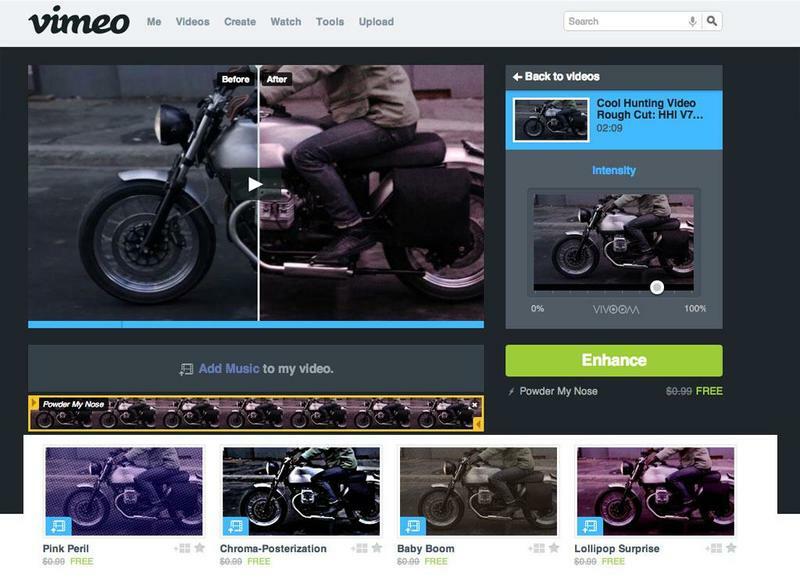 But Vimeo offers video hosting, streaming and monetization capabilities for indie filmmakers. And these offerings attract video creators to the platform. By following these steps, you can craft the right strategy for your MVP. But what’s next? In which direction should you develop and scale? After you’ve enabled your core interactions you need to consider adding new, edge interactions. These edge interactions will help you expand the capabilities of your platform. Airbnb, which appeared in 2008, initially launched only as a website. This website ‘MVP’ helped them evaluate the viability of their idea and determine which features were essential and which were not. It was only in 2012 that Airbnb launched their Android app. And only after launching the app did they begin to add features (edge interactions) such as Guidebook (which shows the nearest places to visit) or Translate (which translates accommodation descriptions into your native language). Edge interactions can improve the quality of interactions between producers and consumers, and thus increase the attractiveness of an application. Keep in mind that building a platform is a bit different from building other types of businesses. Platforms don’t scale as a simple result of greater investment, more employees, and more products. You can find more information about the factors that drive platform scale in one of our previous articles. Read also: What Powers the Rapid Growth of Today's Leading Mobile Platforms?